Society moves at a fast pace these days, wouldn’t it be great to share some quiet time and raise money at the same time? Well you can by organising a challenging school sponsored silence. To choose a suitable date for your school sponsored silence, you want to plan ahead so give yourself a month in which to organise the event. This will give you time to promote and build awareness of your fundraising project. You can create posters and sponsored silence sponsorship forms. Ask your pupils to take home forms and ask parents and carers to sponsor them to be silent. Decide on the length of time that your sponsored silence will last. It will be a hard challenge to keep young children quiet so maybe limit it to say half an hour of silence. You could organise a special time with activities like painting that will keep them occupied during your sponsored silence. They will find it hard, but fun and raising money for your school will be their reward. 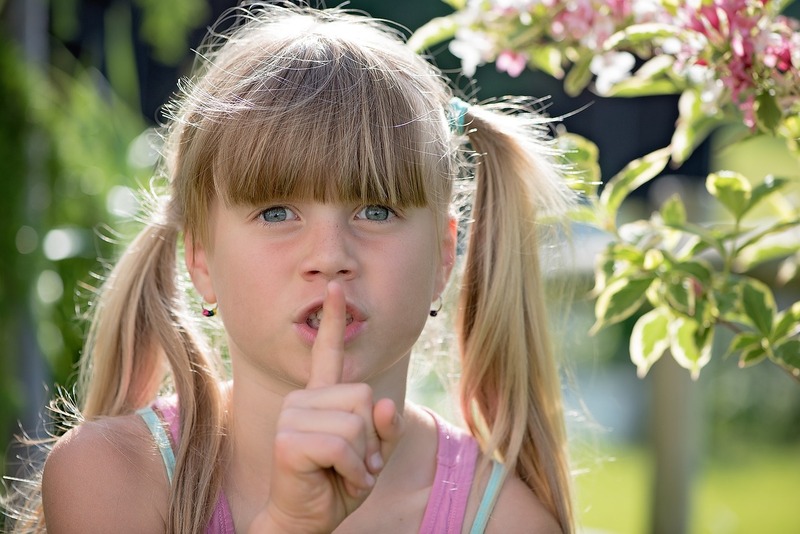 You could organise your sponsored silence to be during school hours, or maybe you could organise the sponsored silence over a weekend where children are quiet whilst at home; of course there is a lot of trust involved with a sponsored silence over a weekend.